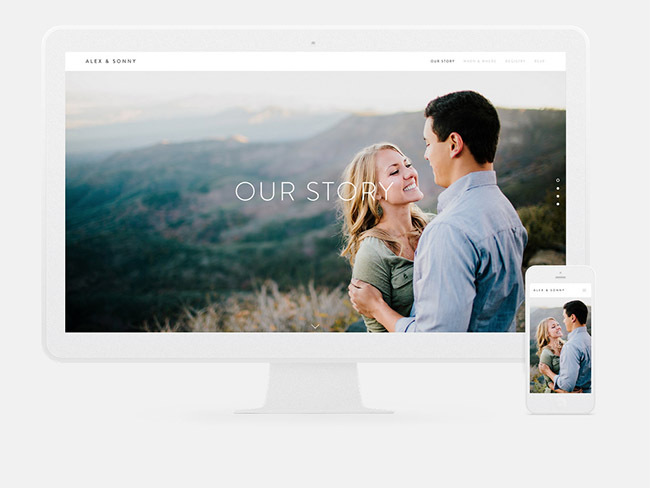 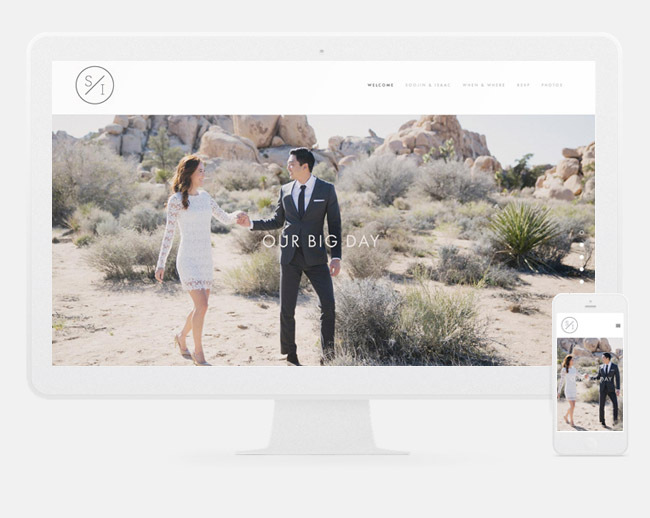 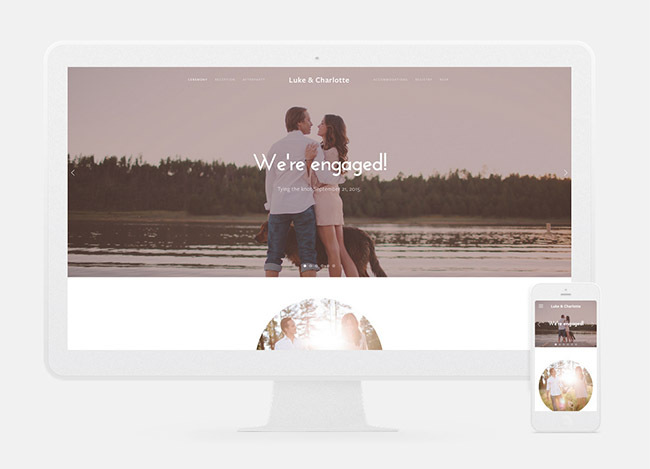 We know that you know that you should have a wedding website to share all those important day-of + pre-celebratory details with your wedding guests, but we totally understand that the thought of actually building + designing the website can be downright intimidating. 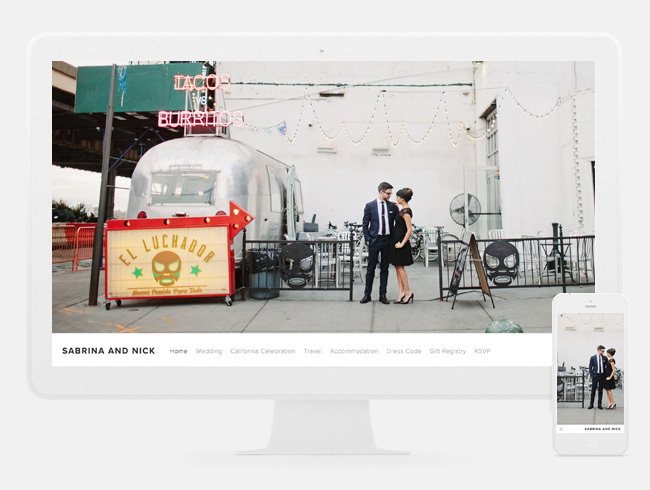 So, what if we told you there was an easy way to make it happen (and guarantee your site would look really great)? 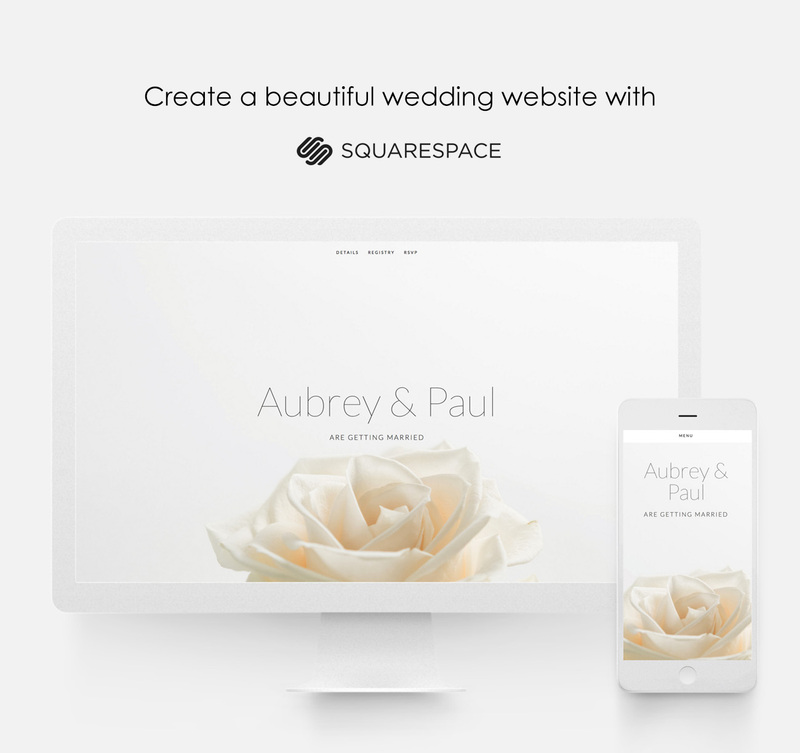 There is now thanks to Squarespace!